The latest technology used to create this striking gift is sure to impress him! 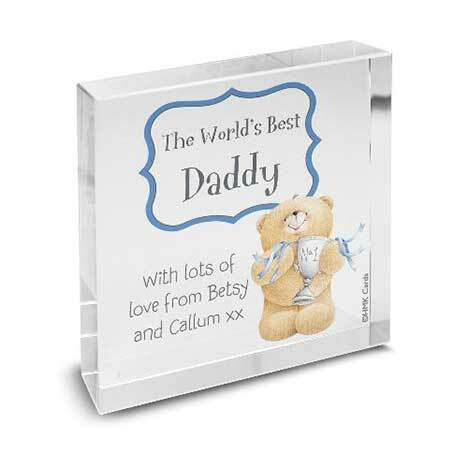 Finding an ornament or keepsake for him can be tough as they can sometimes appear a little too girly but with this stunning keepsake using deep blues, you can guarantee he will adorn his shelves with your everlasting words. 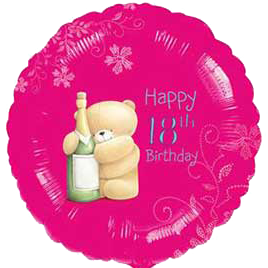 On the front personalise this with a message up to 20 characters and a name up to 12 characters. Also add a longer message on the back using up to 15 characters per line.